Is Allstate Extended Warranty Worth It? What Is In the Lexus Warranty? If you’re planning to buy a new car, then it’d make perfect sense for you know exactly what you’re getting including the warranty that protects you as the new owner. Car manufacturer’s warranty is more than the icing on the cake; it can even be a deal-breaker. And like car insurance that raise the costs, you might end up paying for a repair that your new car warranty covers. Which type of warranty would you find in a new car? Good thing you’ve found this article as we’re going to help you check the perfect car with the best auto warranty for you. New vehicle warranties are commonly divided into two major components. These are the powertrain and comprehensive coverage. Comprehensive warranties cover the labor costs and parts affected by the repairs and usually exclude wear and tear parts such as brake linings, filters, windshield blades, as well as scheduled maintenance. On the other hand, the powertrain coverage covers major engine and mechanical components such as the axles, transmissions, and engine. These also have the same exclusions as the comprehensive coverage. The first thing to consider when buying any warranty is the financials behind the company. 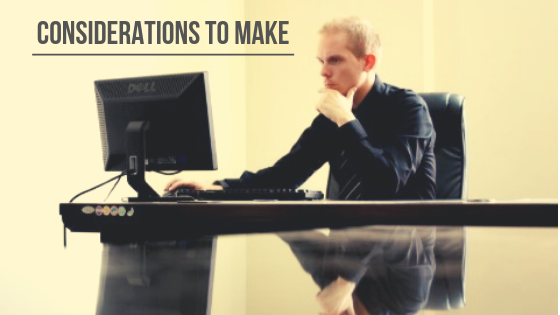 It’s important to know if the company has the capabilities to meet expectations. Make sure that the company isn’t only backed by the dealership, but also by the automaker itself. What’s great about this is that manufacturer-backed warranties can be used at any dealership throughout the country. Shop for the best price. Know its inclusions and exclusions. Spend time to do research on which companies offer the most competitive prices. 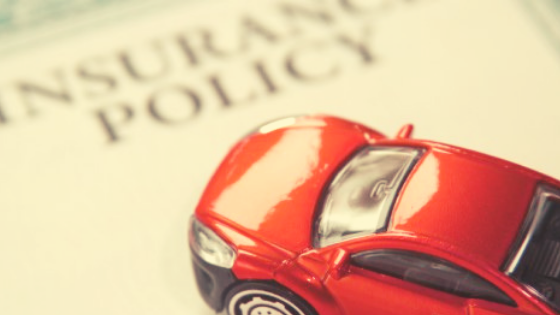 Competition between car insurance companies is becoming stiffer, which is why there’s a good chance that you can get a great deal which meets your budget. This might sound obvious, but it is a vital factor to consider. Wear and tear parts are usually the ones that are excluded from warranties because they are expected to wear out or break over time. Are maintenance services fully covered? Do you pay with a small deductible or do you have to pay upfront and get reimbursement later? Does the warranty have hidden clauses? Car warranty reviews are also a great way to start you on your way. Hyundai is on the top tier of the game when it comes to extended warranties. However, it ties its sister company, Kia, and stiff competitor Mitsubishi for the top spot. The company features a stunning bumper to bumper coverage for five years or 60,000 miles, as well as powertrain protection for ten years or 100,000 miles for all its car models. Unfortunately, its powertrain coverage only covers five years or 60,000 miles instead of the original 10-year warranty if it gets resold to a new owner. Hyundai also offers roadside assistance of five occurrences and in an unlimited time frame. This way, you are assured that you’ve got help if you’ve got yourself in car trouble. Mitsubishi has its own set of impressive warranties. It’s got a 5-year or 60,000-mile bumper-to-bumper warranty and powertrain protection that’ll last for ten years or 100,000 miles. However, the length of their warranty shortens upon resale, but not to the extent which Kia and Hyundai do. Their bumper-to-bumper warranty stays the same at five years or 60,000 miles even after selling, but their powertrain protection goes down to 5 years or 60,000 miles instead. And just like Hyundai and Kia, Mitsubishi also gives you five free roadside assistance that can be used as long as you have the car with you. Kia’s warranty is on par with Hyundai’s because of its similar 5-year or 60,000 miles bumper to bumper insurance. Its powertrain protection also goes for ten years or 100,000 miles as long as it stays with the first user. The drawback? You cannot transfer a powertrain warranty to the second owner. It will instead drop to 5 years or 60,000 miles, just like with Hyundai’s warranty. Also, Kia features roadside assistance worth of five occurrences in an unlimited time frame, similar to Hyundai’s. 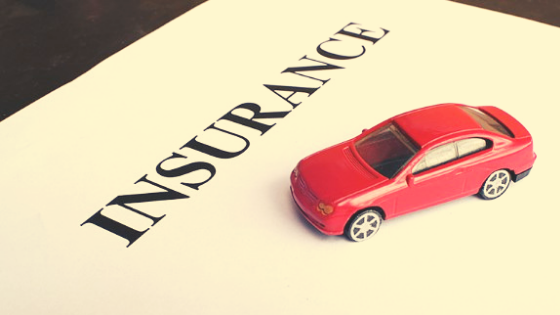 The Acura holds similar car insurance with Cadillac, Lincoln, Lexus, and Buick. The company offers four years or 50,000 miles of bumper-to-bumper warranty, a figure that is common with luxury car brands. Meanwhile, Acura’s powertrain warranty covers six years or 70,000 miles. But unlike the first three insurances, Acura’s warranty is completely transferable, thus adding more value to your car. This is one of its strongest edge compared to Mitsubishi, Kia, and Hyundai’s warranties. Acura also features roadside assistance with slightly lower coverage of only four occurrences and can be used within 50,000 miles. Lexus features a 4-year or 50,000 miles comprehensive coverage and gives an additional two years or 20,000 miles to its powertrain warranty. Their insurance is fully transferable to subsequent owners as well. Lexus’ roadside assistance covers four occurrences and has an unlimited period. This comes in handy especially if you’re planning to have the car with you for a long time. Buick, a luxury car brand, offers a 4-year/50,000 miles bumper to bumper warranty, same as with Acura. But what sets this apart is that its powertrain insurance extends up to 6 years or 70,000 miles. It’s also fully transferable to second owners. Buick also offers roadside assistance that’s good for six occurrences or 70,000 miles. Then there’s Infiniti, another luxury car brand that holds impressive warranty features. Generally speaking, their offerings are similar to Buick, Acura, Cadillac, Lincoln, and Lexus, but just a bit better. This is because they offer comprehensive coverage of 4 years or 60,000 miles instead of the standard 50,000 miles of its competitors. Cadillac joins its fellow sister brand, Buick, and rivals Lexus, Acura, and Lincoln with its 4-year or 50,000 miles of comprehensive warranty. Its powertrain coverage, however, covers an amazing 6 years or 70,000 miles. And like the other insurances, their warranty is fully transferable to second-hand owners. Its roadside assistance service can be used for six occurrences or within 70,000 miles of usage, same with Bruick and higher than two occurrences and 20,000 miles than Acura. Their powertrain coverage, however, matches the six years or 70,000 miles of their competitors — fully transferable to second owners. Moreover, Infiniti’s roadside assistance covers four occurrences and has an unlimited time span, giving it an edge over Buick and Cadillac when it comes to the length of time it can be used. Then there’s Lincoln which features a similar offering with Buick, Lexus, Cadillac, and Acura. They’ve got a 4-year or 50,000 miles of comprehensive warranty — a standard in today’s luxury car brand industry. Its powertrain coverage is also the same with its competitors with six years or 70,000 miles. The warranty is fully transferable — a sure fire way to increase your car’s resale value. Lincoln’s roadside assistance, however, is the best of all the brands as it has no limitations, occurrence-wise or mileage-wise. This is what sets it apart from the rest even if the rest of its offerings is ordinary. Tesla isn’t just unique because of their electric motors, but their warranty also sets them apart as they have an impressive powertrain warranty that features infinite miles. However, this is only capped at eight years. Their bumper to bumper warranty also covers four years or 50,000 miles, whichever comes first. Warranty on New Cars: It’s a Win! 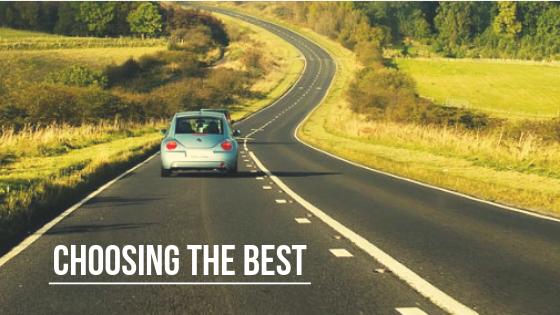 After everything that has been said, one can clearly see that car warranties aren’t only made to safeguard your car’s well-being but is also designed to help you with your expenses. Cars are a huge and necessary investment. Your spending doesn’t stop when you buy them; it continues long after with repairs and parts replacements. 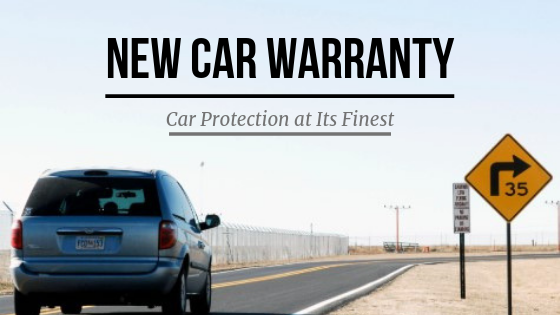 Hopefully, with the help of this article, you can understand the warranty in your new car.